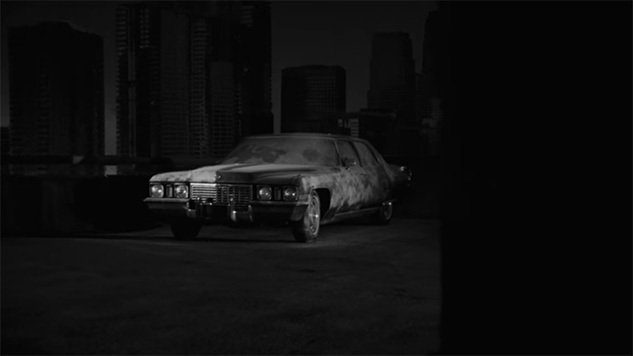 The video’s concept is simple: It follows—you guessed it—a black car as it drives around town in monochrome. It doesn’t have a driver or any passengers. Oh, and it’s raining outside. The video is eerie and moody to match the brooding nature of the song. Watch the video for “Black Car” and revisit Beach House’s 2010 Daytrotter Session below.